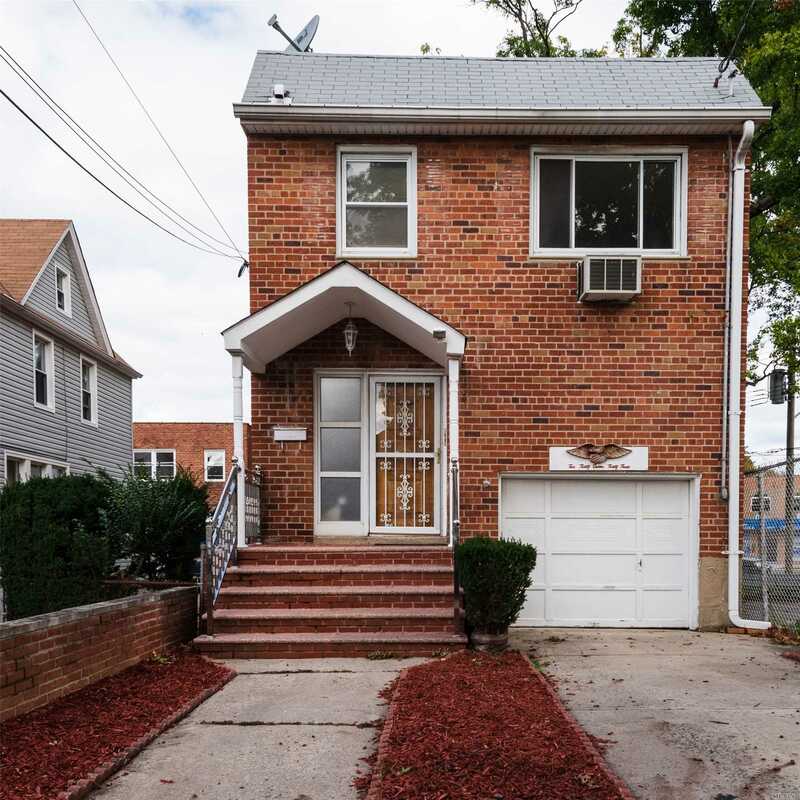 Don'T Miss This Recently Renovated 2 Family Brick Colonial In The Heart Of Bellerose. Bright Living Room With Sky Light, 2 Kitchens, 4 Bedrooms, 3 Full Baths And Newly Finished Basement. Located On A Dead End Street With Att Garage With Private Driveway. Close To Park And Transportation.